Office cleaning has been the core focus of City Group’s business over the last three decades. We have developed in-depth knowledge and experience in the performance of this service to ensure the cleanliness and professional physical presentation of each of our client’s office environments. City Group provides cleaning services to building foyers, entrances, bathrooms, kitchens, conference rooms, training rooms and office areas. Our staff are trained in safe and efficient work procedures. In addition we are very sensitive to building security and access procedures. 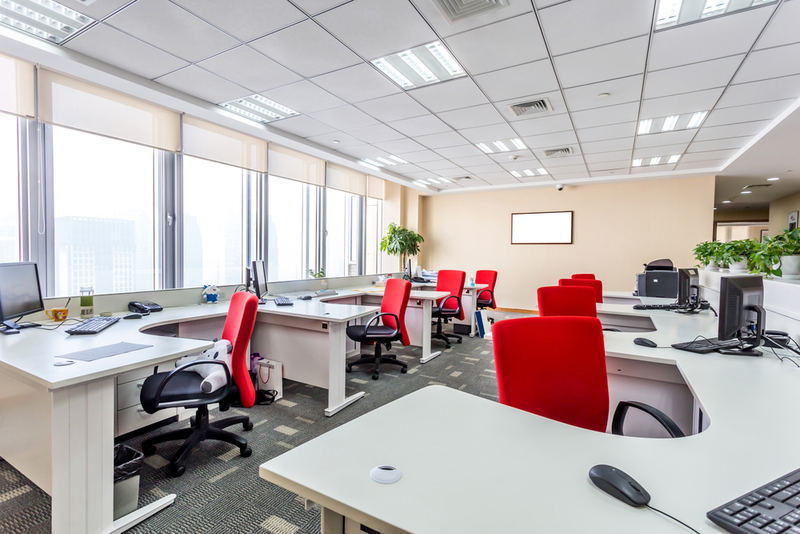 Office cleaning includes, but is not limited to, vacuuming and mopping of floor surfaces, removal of waste, cleaning of bathrooms and kitchens and the replenishment of paper requisites, cleaning of office furniture and equipment.